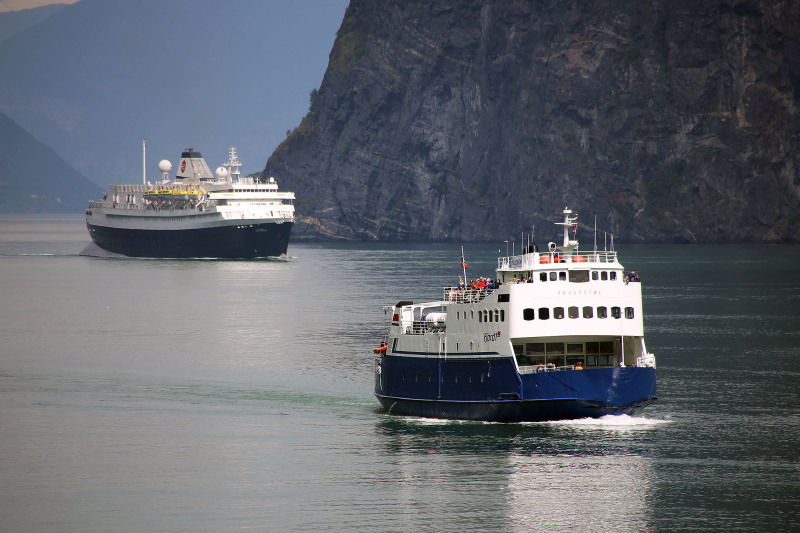 Two oldtimers, inbound for Flaam Norway, the one significantly older than the other. Picture by Tomas at Undredal. Hi Volker, me too. Fantastic sight, the Astoria!